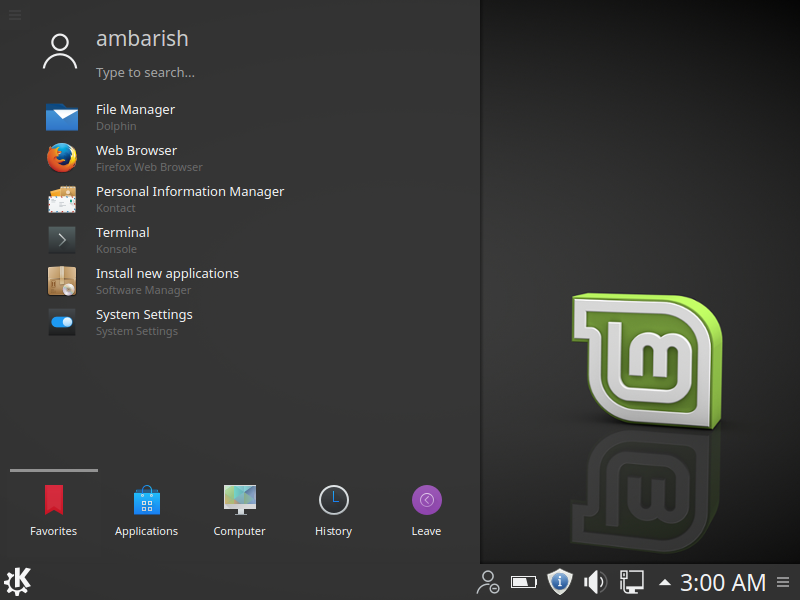 I had installed Linux Mint 18 KDE edition in a virtual box and the first thing that I wanted to change was it's resolution. It had the default 800 x 600 display resolution and for a high specification laptop, it looked lame. So, I adjusted it. To change screen resolution in Linux Mint 18, click on the Mint Menu and select System Settings. Under the Hardware tab, click on Display and Monitor. 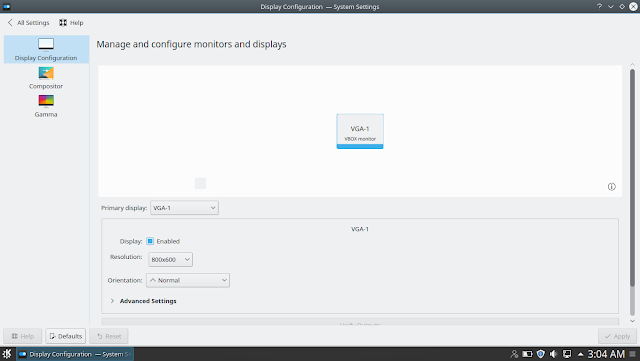 Now, you can find the Resolution setting under Display Configuration. Choose the best one for your system from the drop down menu. I chose 1360 x 768 and it looked pretty. Lets look it in a step by step guide. 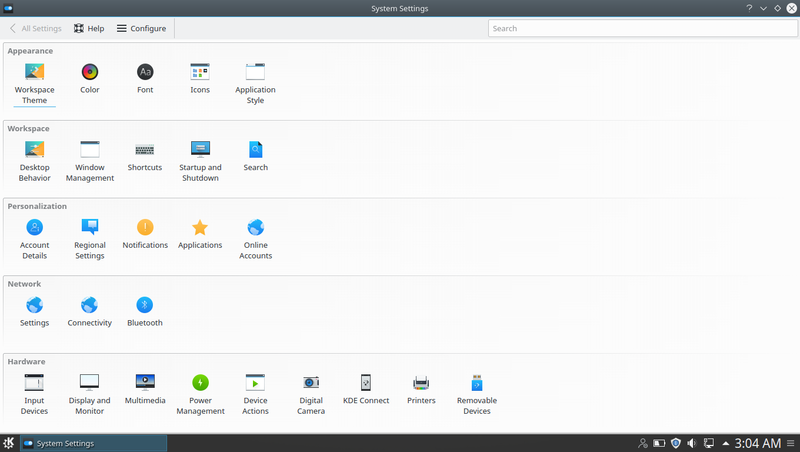 Click on the Mint Menu and select System Settings. You can see it in the below screenshot. 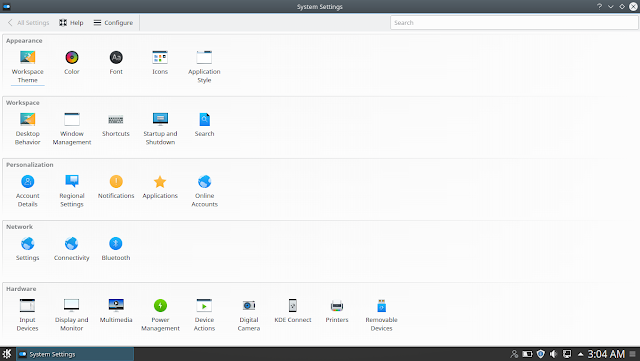 System Settings dialogue box will appear. In the last row under Hardware, there is an option of Display and Monitor. This is where you will change screen resolution in Mint 18. Manage and configure monitor and display here. Change the resolution as per your monitor. I would suggest you to keep it on an average. Anything too low will make everything bigger, icons, fonts and apps. In contrast, if you go for a very higher resolution, you might not able to see and read things without any effort. You can try it several times before you find the perfect one for your system. Once done, you will find a pretty looking desktop in front of you. Though, I have installed Mint earlier too and it will pick up the native screen resolution on it's own, this time it didn't. So I had to do it manually. This is also useful when you are addicted to one particular resolution and no matter what Mint offer you just want to switch back to that screen resolution. Happens to me! Here's what my desktop looks like once I changed the screen resolution. Let us know in the comments if you have any doubts.